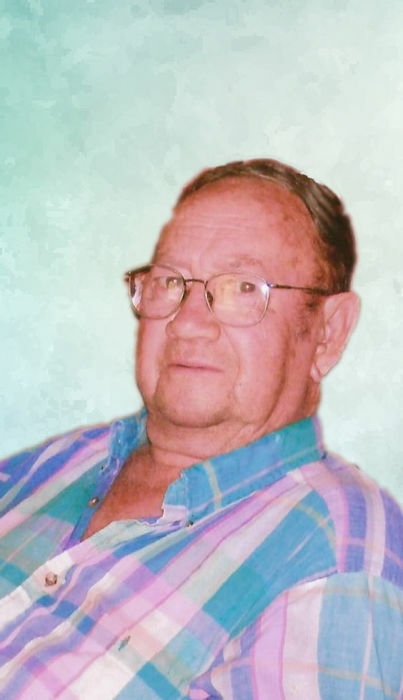 Benard "Chug" Martin, age 88, of Eastern, KY, passed away Saturday, January 12, 2019 at his residence. He was born September 11, 1930 in Eastern, a son of the late Sol Dodge and Della Gayheart Martin. He was a retired mechanic. He is survived by four sons; Gregory Chris (Rita) Martin, Hueysville, Johnny Martin, Eastern, Michael Kent Martin, Lexington, KY and Jeffrey Glenn Martin, Wayland, KY, one daughter; Diane (Ron) Stinnett, Lexington, KY, one brother; Willie Martin, Printer, KY, one sister; Nancy Bolen, Garrett, KY, 16 grandchildren and several great grandchildren. In addition to his parents he was preceded in death by one son; Bennie "Chug" Martin, two brothers; Pete and Bolton Martin and two sisters; Ova Warrens and Madge Moore. Funeral service will be conducted Wednesday, January 16, 2019 at 11:00 a.m. in the Hall Funeral Home Chapel. Burial will follow in the Pete Martin Cemetery, Eastern, KY, visitation is from 6 until 9 p.m. Monday and 10 a.m. until 9 p.m. Tuesday at the funeral home, under the professional and dignified care of the Hall Funeral Home, Martin, Kentucky.